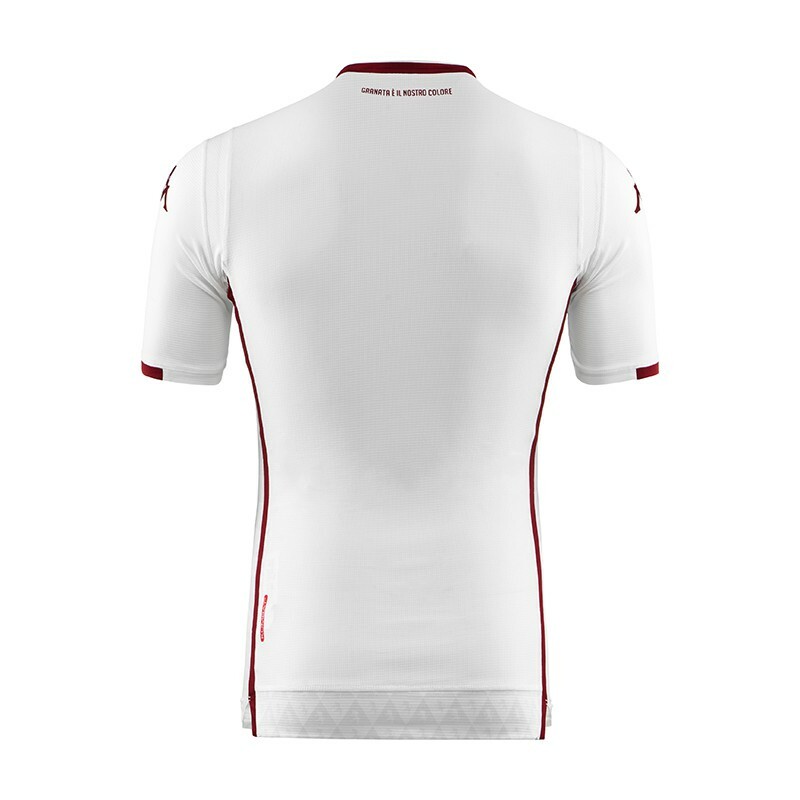 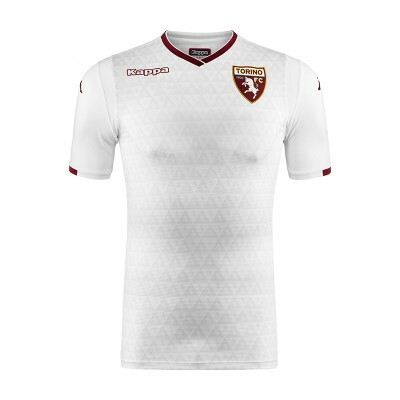 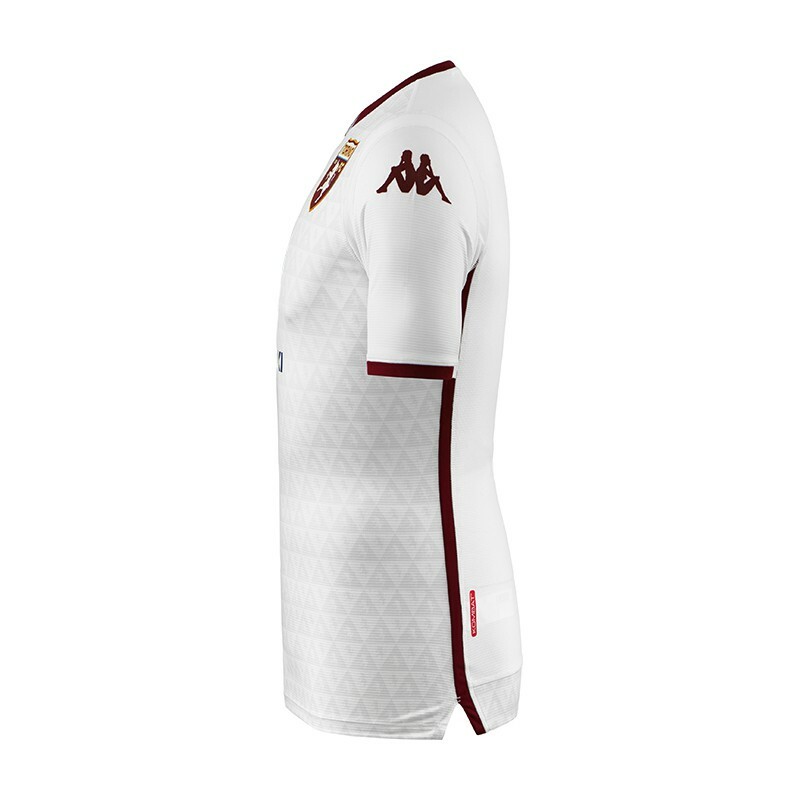 Thanks to KOMBAT GARA technology, this jersey allows you to feel like a Torino FC player. Kappa logo and claim "Granata è il nostro colore" in transfer. 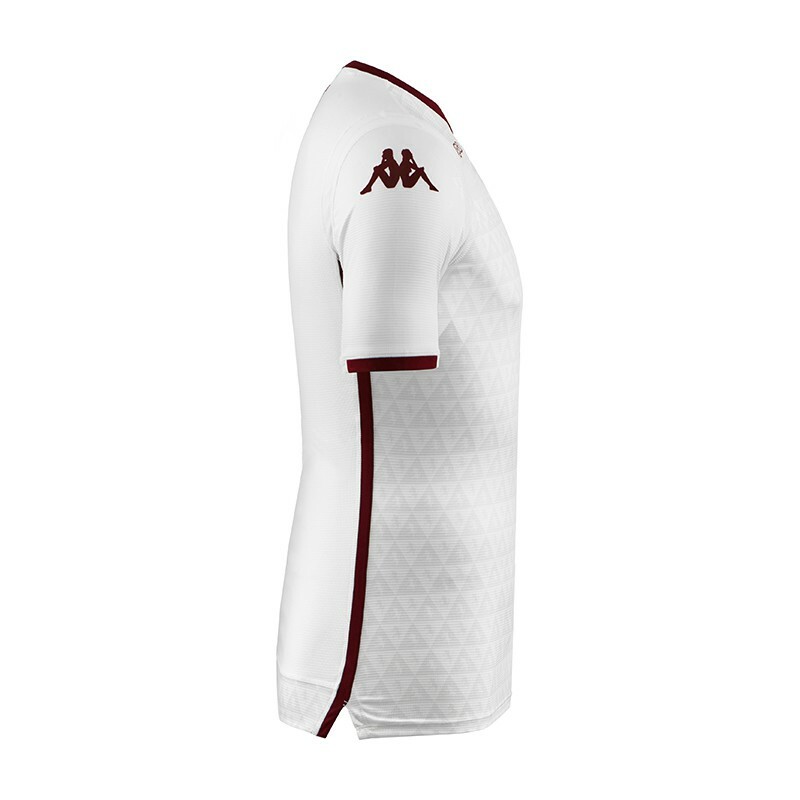 Kombat ™ Gara technology: wicks moisture away from your skin.